The phrase was not original to Trotsky, though his use of it on this occasion did make it famous. 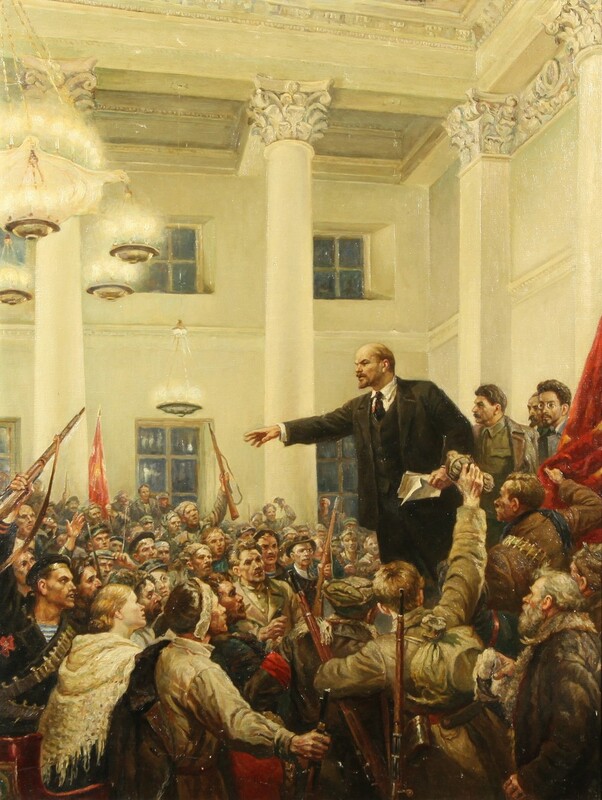 What it meant, according to the Marxist philosophy that guided all of the Communists, was that every one who did not support the actions of Lenin and his party were rubbish, trash. They were totally worthless. History had selected them for elimination. 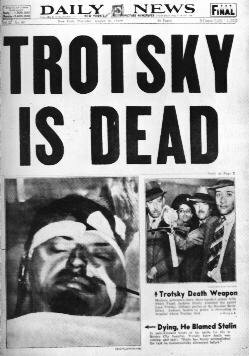 What is remarkable is that Trotsky would soon be consigned by the Communists to the historical dustbin himself. The system of terror and violence he helped create in 1917 ultimately turned against even him. In 1940, Joseph Stalin had come to replace Lenin as the leader of the Communist dictatorship. He had unleashed a terror even more violent than that of the early Bolsheviks, and explicitly targeted fellow party members. Most of these “Old Bolsheviks” had now be killed, but Trotsky had escaped with his life to Mexico City, where he continued to write about the need for violent revolution around the globe. That is, until the day a Communist from Spain (almost certainly sent on Stalin’s orders) entered his office and plunged an ice pick through his scull. Trotsky was dead, but the Communist system he, Lenin, and Stalin had created would live on for most of the remaining twentieth century. In the next post, I will continue to discuss that system and its role in the decline of modern Christendom. It is a fascinating story.